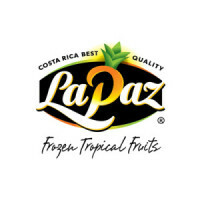 Compania Frutera La Paz S.A.
As a key Costa Rican produce buyer; food processor and exporter, La Paz has grown tremendously by way of its partnership with ArdoVLM. 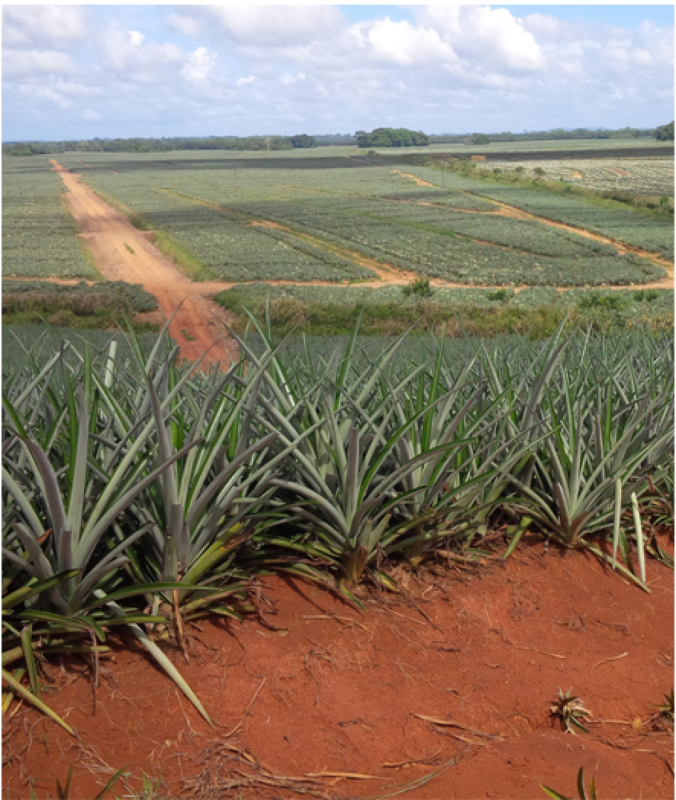 Not only is La Paz Costa Rica’s single largest IQF pineapple exporter but it achieved this status without compromising on product quality, safety or its dedication to sustainability as the world’s first carbon neutral certified frozen tropical fruit processor. In partnership with its sister company La Paz, ArdoVLM proudly invests in Costa Rican agriculture. 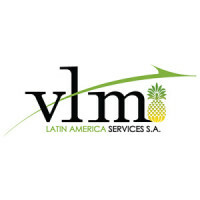 VLM Latin America Services Inc. owns pineapple plantations as well as supporting a cooperative of organic pineapple farmers as a responsible stakeholder dedicated to sustainable pineapple production in Costa Rica. 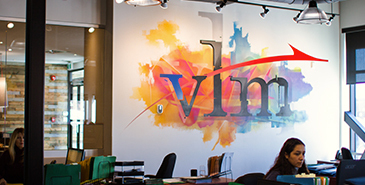 With in-house agronomic expertise, VLM Latin America Services Inc. is dedicated to making mutually beneficial agri-farming investments throughout Latin America. 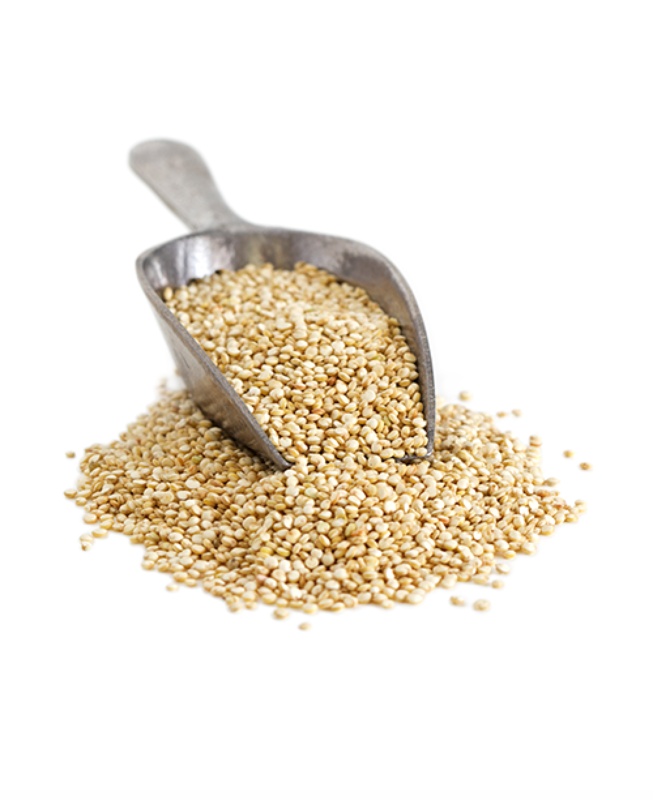 There’s a growing appetite for ancient grains and to help satisfy this need, ArdoVLM invested with an Ecuadorian partner to build one of the world’s most modern dry quinoa processing plants. ProQuinoa makes use of the very latest technologies to remove saponin as part of a process yielding premium quality dry quinoa. 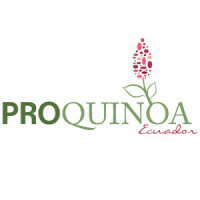 ProQuinoa’s organic quinoa is contract grown in our partner’s fields ensuring thorough traceability from field to final packaged product. 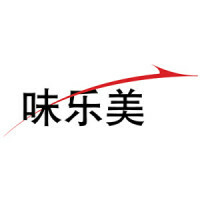 In 2004 ArdoVLM established a vendor support office in China providing a base for ArdoVLM’s Chinese quality control inspectors who rotate among ArdoVLM’s approved suppliers from pre-planting, to harvesting, processing and export with ArdoVLM taking random and targeted samples for independent laboratory analysis as a means of validating our suppliers’ quality control processes. 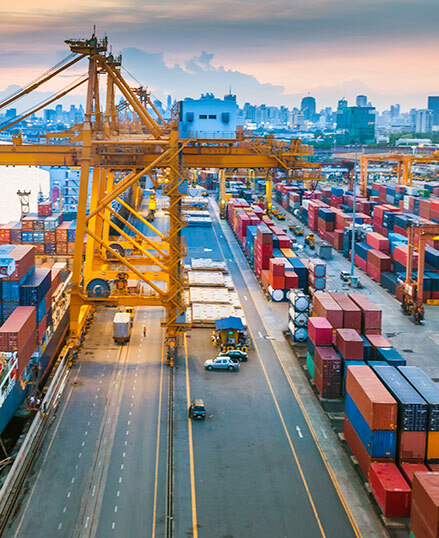 Through this continuous verification process, Chinese suppliers rely on ArdoVLM as a means of ensuring their access to the North American market while ArdoVLM’s clients benefit from additional brand protecting quality control services. 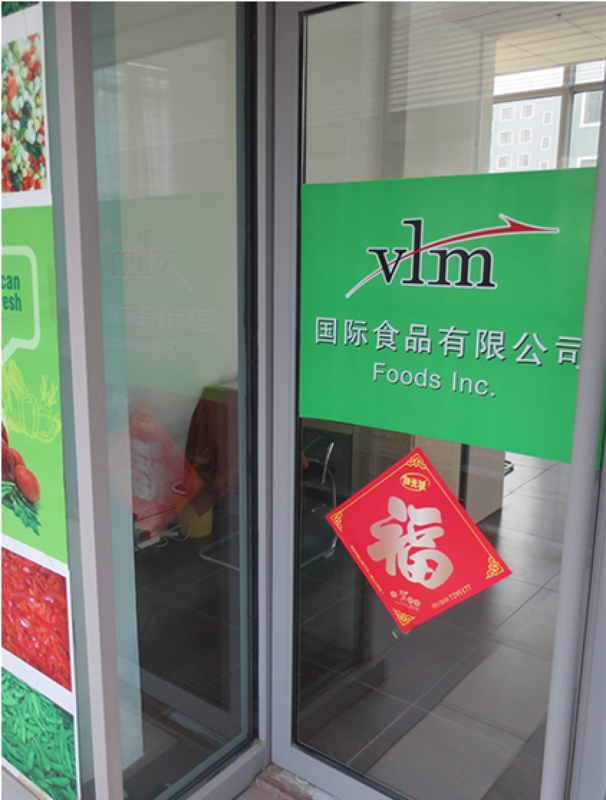 Initially focused on serving domestic industrial accounts, VLM Foods USA Ltd. a Delaware corporation has grown into a full line strategic sales office serving ArdoVLM’s industrial, foodservice and retail clients across the United States.